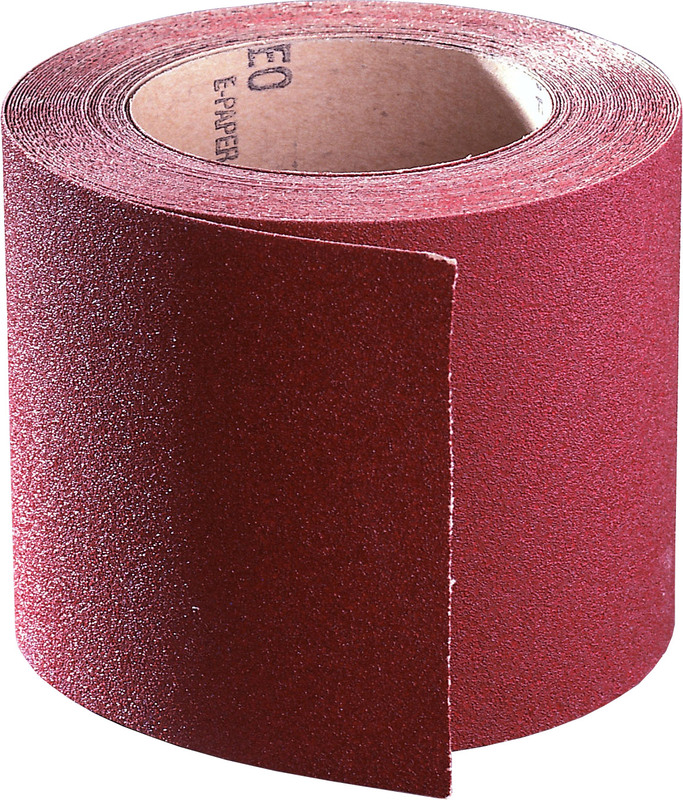 CEMOM MOATTI, with EKAMANT abrasives, provides solutions to companies with professional sanding requirements by offering its customers a complete range of coated abrasives and accessories backed up by efficient service and reliable delivery. We produce top quality, high performance equipment for industrial sectors such as woodworking, car body repair, leather, glass, metal and state-of-the-art composites (resins, fibres, etc.) 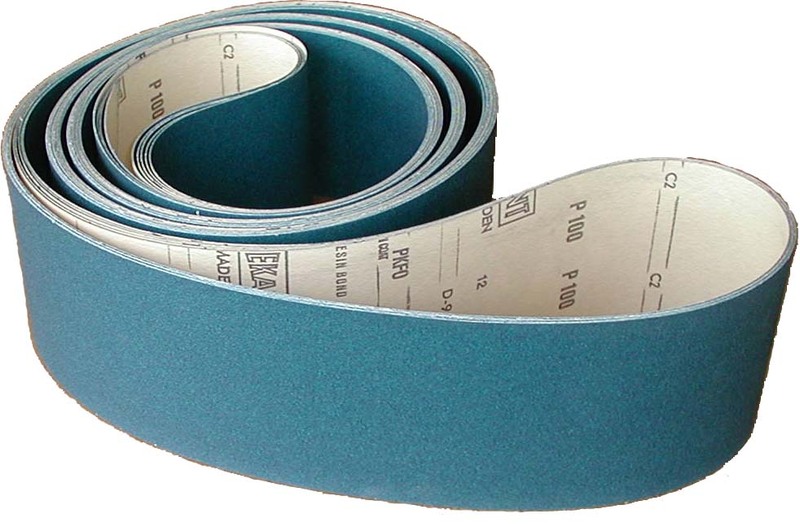 for special coated abrasives (rolls, sheets, sponges, etc. 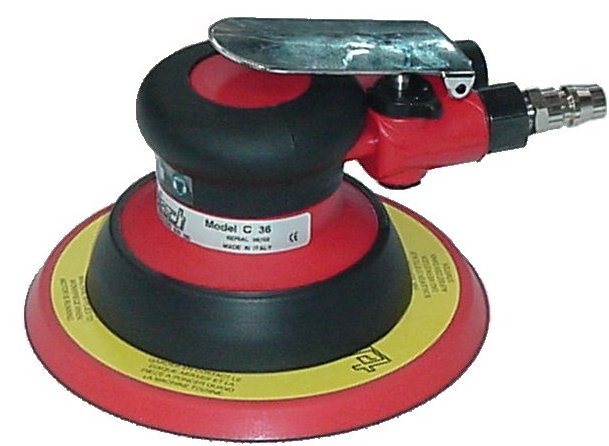 ), and accessories including sanders, portable grinders and mobile vacuum cleaners, flap wheels, etc. We specialise in the production of abrasive disks, sheets and belts (wide, long and short) for the automotive industry and wood finishing, whether varnished or rough. 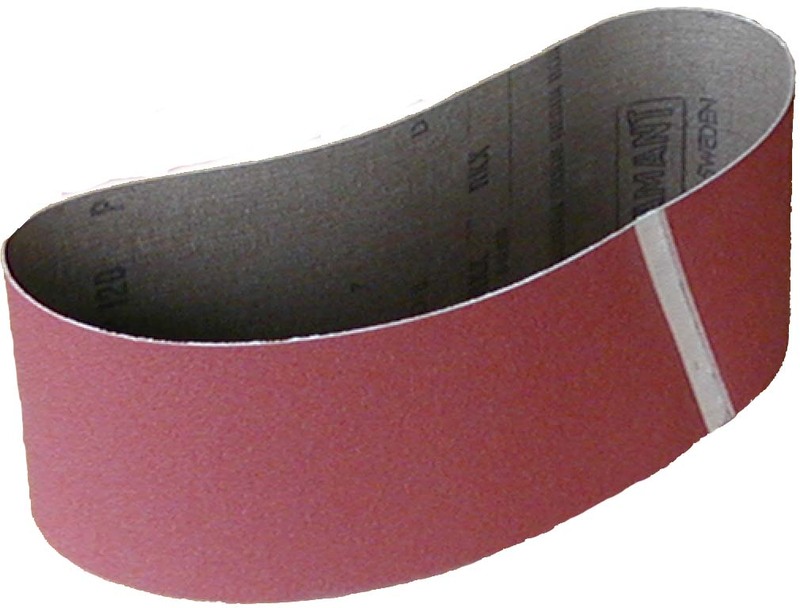 The top choice in this sector is the ANTISTATEX range, which eliminates static electricity and produces very little dust compared with traditional belts. For more information on our product range, click on Contact us to make an appointment with one of our sales reps.